One of the main underlying causes of acne is a hormonal imbalance. This mainly affects teenagers going through puberty where the body is going through significant adjustments. In most cases, this hormonal imbalance ends with adulthood. 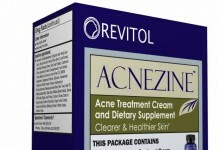 But there are many occasions where people of all ages can continuously suffer from hormonal acne. The severity and regularity might change over time, but that doesn’t make the battle any easier. 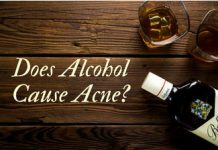 If you are long passed puberty age, but still suffer from acne, then figuring out the root cause is going to be quite a challenge. Anything from diet to facial skin care routine are common issues, but you should never ignore hormonal causes as well. However, if you do identify this as the main reason for your outbreaks, then there are some good treatment options out there. And the more targeted you can approach your treatment, the more likely you are going to be able to win the battle. 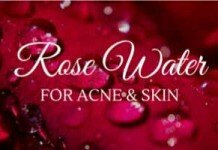 On this page we will show you why people suffer from this type of acne and how you can best deal with it. If you follow these tips you will have a great chance at reducing those dreaded pimples. 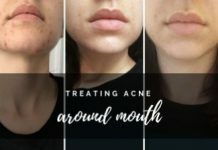 If you’re not sure what hormonal acne is or how it can really mess up your routine, this post will give you a clear picture. 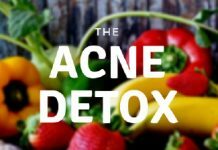 You’ll find out what hormonal acne is, what causes it, and the many treatments you can work with to get rid of it. You’ll also find out how an ounce of prevention can help you shift hormonal maladies and ensure that you’re gaining the upper hand with your skin care regimen, simple as that. 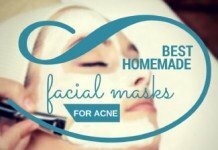 For most people, in order to clear breakouts, they look into over the counter solutions. 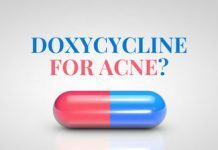 While this works great for the most part, hormonal acne is generally more stubborn requires a treatment that goes beyond just OTC products. 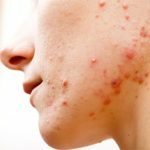 Who Gets Affected Most By Hormonal Acne? The first thing that you should know about this skin issue is that it’s rare for young people to have it. The majority of young people that have skin problems have it due to changes in their body, or skin problems related to puberty, etc. While that may sound like hormonal issues, it’s not. In this case, you’re going to be dealing with a return to hormonal imbalance, which can happen to women and some men at certain ages. Most common, women 30 years old and over will face off against this problem, and it’s because the body shifts hormones at various stages in life. Women in their 30s are battling this to the tune of nearly 30%, according to research. Dermatologists are seeing this on a regular basis, and it’s due in large part to two major issues. Bacteria – the first major issue is due to bacterial infections. 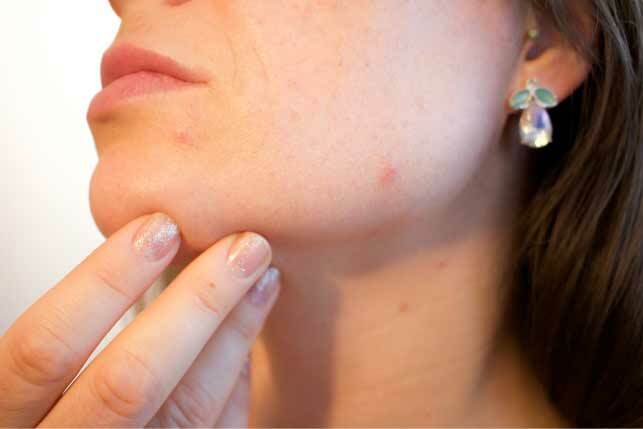 P. acnes, for instance, can be a major problem for the skin. 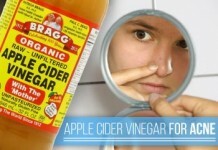 If there’s a bacterial issue, you will not be able to just clean your face and watch your acne fade. This issue is triggered by androgen problems, which can cause your skin to get clogged. If skin is clogged, breakouts are inevitable, even if you use blackhead extractors, etc. 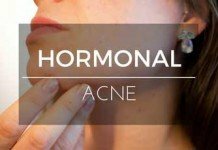 Hormonal Shifts – the second major problem you will face off against thanks to hormonal acne is literally hormonal changes. Excess oil production alongside tissue irritation, and hormone shifts after the age of 30 are directly related to this problem. The breakouts that occur are not all over the face, mind you, they are below the nose, along the jaw, and through the neck at times. These are commonplace when the culprit is a hormonal imbalance. There’s a variety of problems associated with this issue, especially when you try to clean things up regularly. 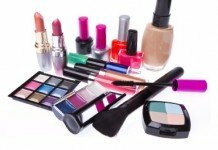 If you cleanse your face and try to clean things up with over the counter items, you’ll find that you can get temporary relief, but that will not last. 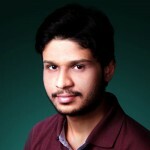 The reason why is because you will not be addressing the root cause. 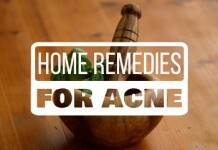 Unless you target the root cause, you won’t succeed at keeping acne at bay. How Do You Know It’s Hormonal? 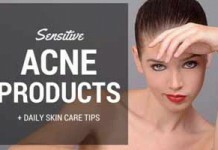 There are several signs that you should be aware of in order to figure out whether or not you have hormonal acne. This includes timing, location, and size. These three elements are going to point to whether or not this issue is in fact hormonal shifts or not. More than anything else, you’ll find that timing is really the big thing to look for. If you’re 30 or older, than you are a high candidate for this issue. The second element to this is the fact that you may still be having regular menstrual cycles. The symptoms associated with hormonal acne spike during menstruation, as well as ovulation, and if you’re taking fertility medications. Aside from the obvious element of timing, pay close attention to your cleansing routine. 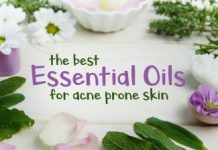 If you’re cleaning your face on a regular basis, specifically using anti-inflammatory elements and acne medications, but they aren’t working, something is wrong. You have to be very careful as to what you’re doing to help your acne, and pay attention to see if nothing is working. Though it’s highly recommended you see a Derm ASAP if you’re able to identify for acne condition as hormonal, there are times when you want to figure things out yourself, and then if nothings turns in your favor, see a Derm. Researchers exploring acne causes and treatments found that dairy had a hand in cause inflammation and oil production of the subcutaneous layers of the body [source]. Dropping your dairy intake by half could lead to a reversal in the secretion of certain hormones within the body. In extreme cases, doctors recommended that patients switch to non-dairy milk options to offset the balance. While this isn’t a “cure all”, it certainly has promising results for many dealing with hormonal changes due to age, and more. If you’re going down a holistic path, then you will know that there’s great power in tea tree oil. This oil has an anti-fungal, anti-inflammatory, and anti-bacterial element to it. 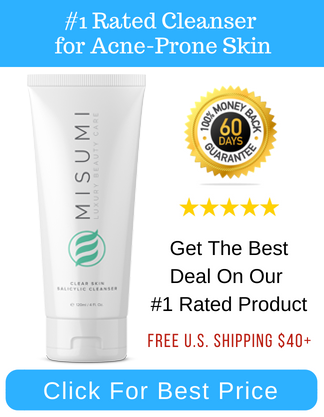 Placed on the skin itself, you’ll find that this goes to work to help eradicate skin irritation, and reverse acne overall. While this may not completely cure hormonal issues, it can help with break outs, and cool the top layers of the skin when breakouts do occur. You only need to use a small concentration of this to get the benefits, so don’t overdo it. You may not be able to cut out salt 100% of the time, but you can at least cut back. Sodium levels can cause a great deal of problems with the hormones, and of course could lead to acne outbreaks when you’re vulnerable. To offset this, cut back dramatically on salt, as it can also cause problems with circulation. Heart health and hormonal acne have similar elements in common, which is why some doctors prescribe acne sufferers with blood pressure medication. 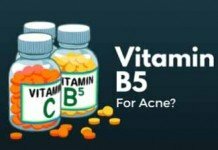 This helps offset the androgen production in the body, as well as limits testosterone production to ensure that a balance is restored, and of course acne is eradicated. Believe it or not, yogurt could very well save the day in two major ways. The first is simple, eat it. By eating yogurt on a regular basis, you’ll be introduced live cultures into your body. These are great for helping with inflammation, and can help bring nutrients to the surface of your skin, and help reverse hormonal imbalances. The other thing that you can do is apply nonfat plain yogurt to the skin. 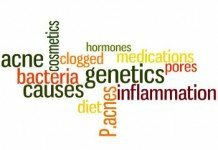 The same probiotics that help on the inside, can help on the outside, and can even alleviate pressure, and reduce wrinkles. 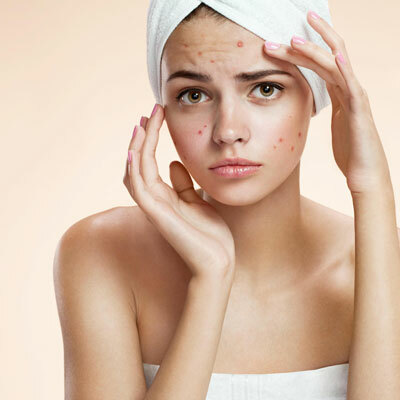 All of this information can help you figure out the bigger picture of hormonal acne, but if nothing helps your issue, it may be time to see a dermatologist. 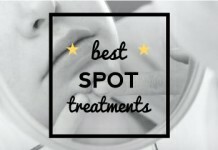 Finding a good dermatologist could introduce you to a few options that can help you with reversing the break outs you have, and alleviate skin cells to a youthful glow. They can also see if the issue is not related to hormones, but rather an indication that there’s something else wrong. Test the simple methods above first, and when all else fails, visit a doctor for a professional opinion. 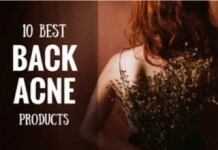 Do you recommend anything for back acne and acne scars? 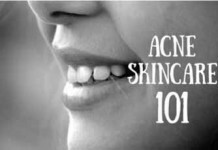 Step by step treatment of acne scars.